There’s no tapioca flour, coconut nectar, or xanthan gum to be found here. Make something sweet the moment the craving hits, from foods that are already in the cabinet. Add in terrific photography and this is a book every health-conscious person should have on hand. Arman Liew is the recipe developer, photographer, and writer behind the popular blog, The Big Man’s World. 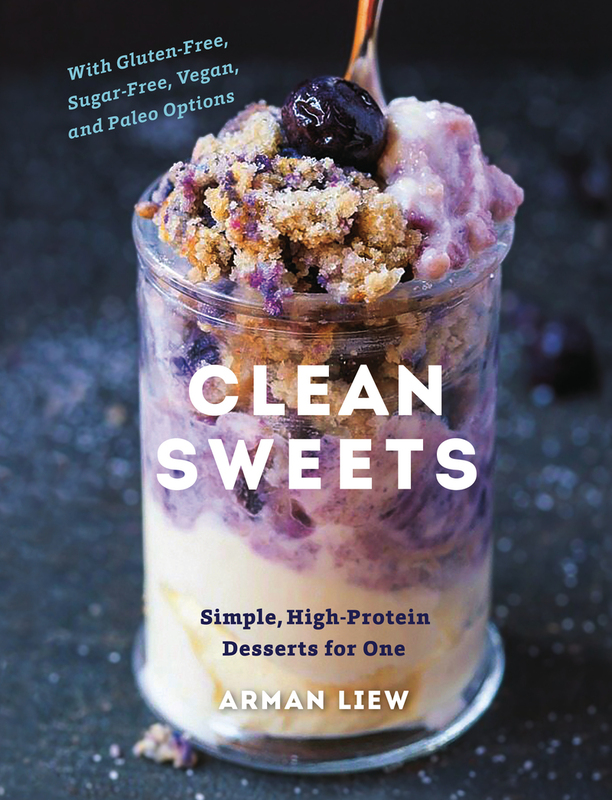 Arman’s healthy desserts have been featured on The Huffington Post, Buzzfeed, and Delish!, among others.